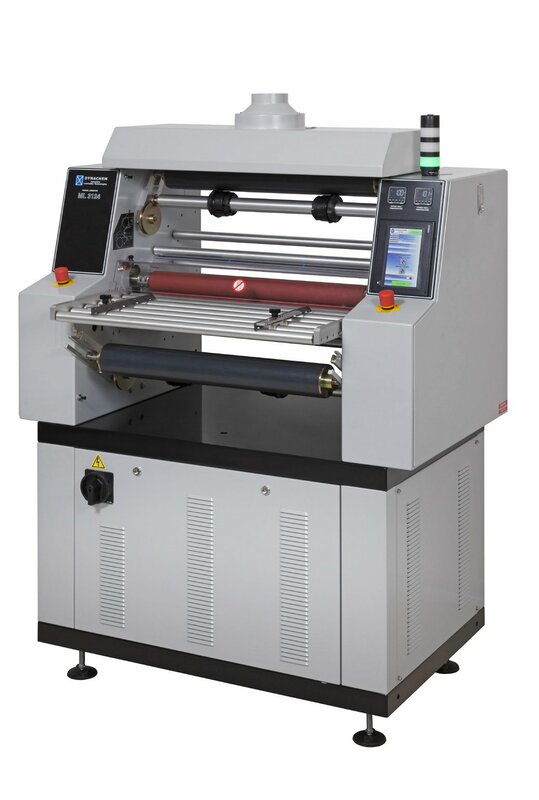 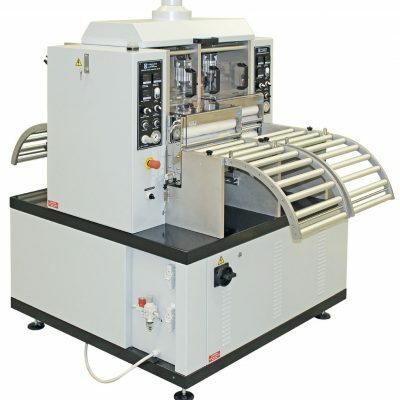 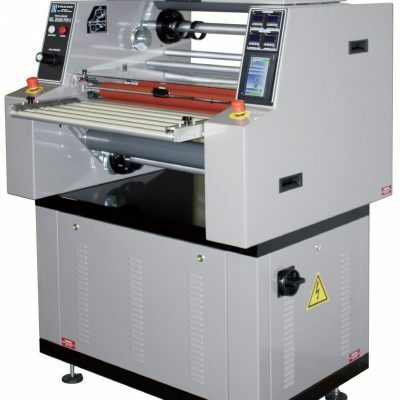 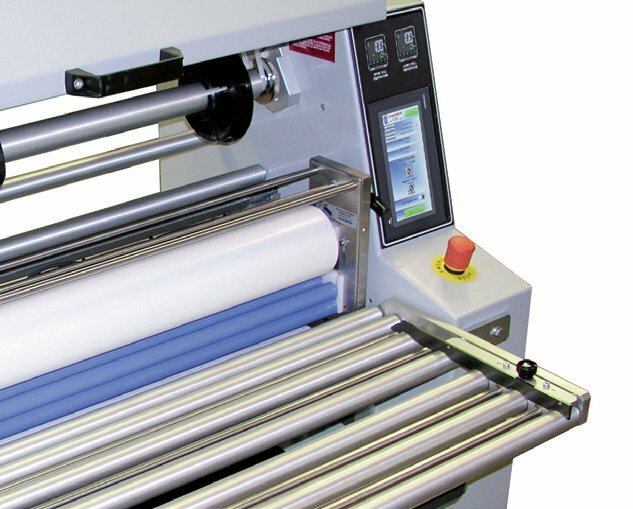 The Manual Laminator ML 3124 is designed to provide reliable lamination of dry film photoresist to inner layers, multi-layers, single-sided and double-sided printed circuit boards, and chemical milling parts. 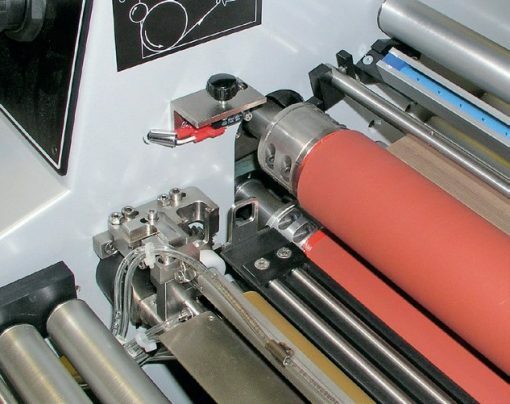 The new design of lamination rolls guarantee a better uniformity of the pressure. 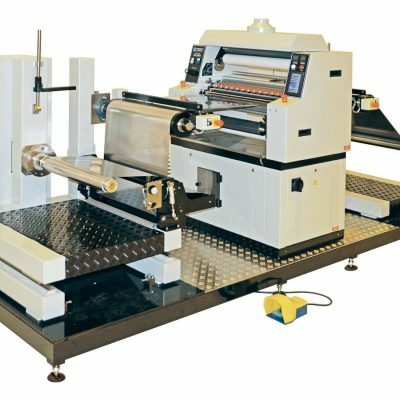 In addition, the unit is pre-set either to install a DYNACHEM wet lamination module or the Tacky Roller cleaning unit module.